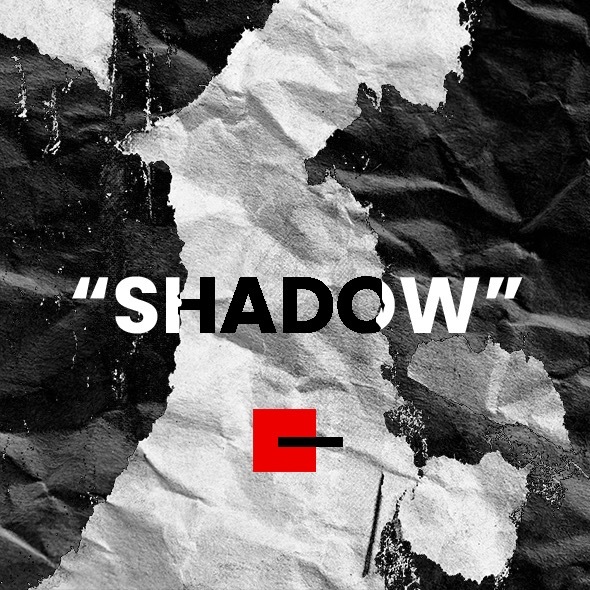 SHADOW is about the dance people with mental illness make everyday - the barriers we create using our eyes, fingers, gestures, speeches and silences. In his debut solo show Liam Whitney pushes the human body trying to find the naked flame of human connection. Blindfolded and restrained behind a wall of screens, a rich journey of shadow-play, magic tricks, physical exhaustion and audience interactions awaits. A sixty minute saga that will end with actor and audience sitting around a fireplace. Inspired by the walls of sound created by artists such as Jon Hopkins and Tim Hecker, and the feeling of being okay with it not being okay.